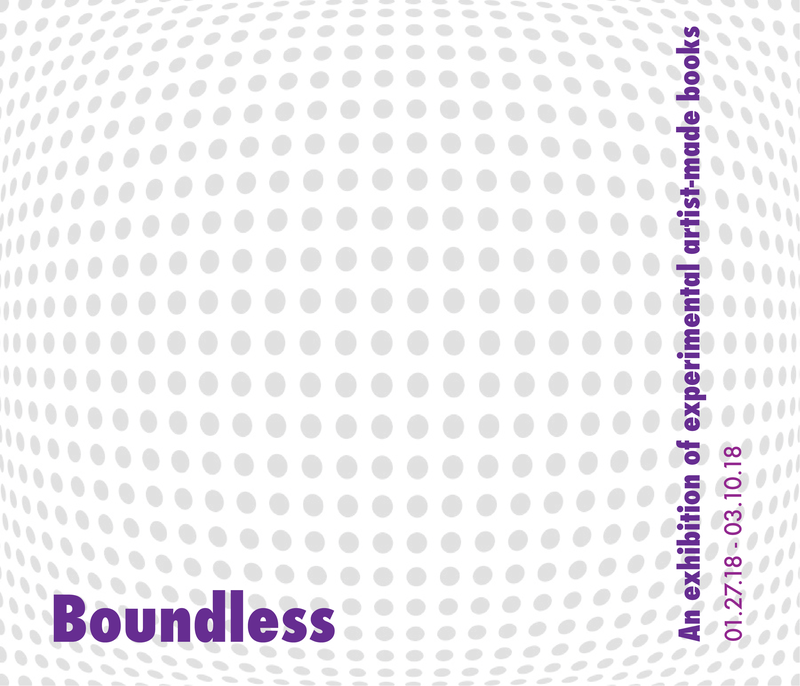 Central Features Contemporary Art is currently accepting submissions for potential inclusion in Boundless, an exhibition of experimental artist-made books, January 27 - March 10, 2018. The gallery is especially interested in conceptual book forms, non-traditional materials, collaborative and interdisciplinary projects, and/or unconventional approaches to narrative, storytelling, and documentation. Eligibility: Any artist living and working in the U.S. is eligible. Selected artists will be notified on Dec. 1. Books must arrive at gallery no later than Dec. 22. Shipping to the gallery is the responsibility of the artist. The gallery will pay return shipping. If your book is selected for exhibition, is it for sale? If your book is selected for exhibition, may gallery visitors handle it (pick it up, open it, etc.)? If you selected "Under certain conditions" in the previous question, please explain. If your book has specific installation requirements, please explain. How many copies/versions of your book are available? Has your book been exhibition previously? If so, please list the exhibition venue(s) and year(s) of exhibition. Each file must not exceed 1 MB, in either .jpg or .tiff format, and named as follows: First Name_Last Name_Artwork Title. Please use this space to offer any details, explanations, or additional information about the images you are submitting.